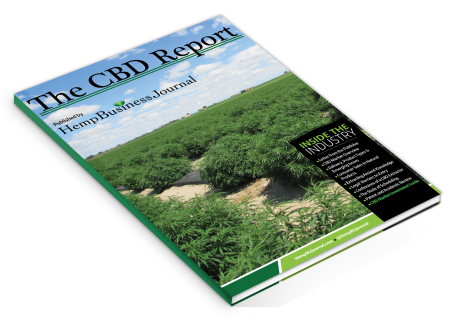 The CBD Report is the definitive report for market sizes and high-level analysis of business trends on the CBD (cannabidiol) industry. 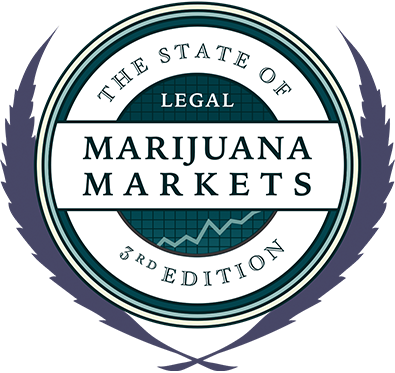 The first report of its kind, the CBD Report is a 40 page document filled with market intelligence, investment analysis, data charts and primary interviews. Click here to learn more about ordering the The CBD Report. The State of the Hemp Industry is the definitive source for market sizes and high-level analysis of business trends in an industry set for incredible growth. 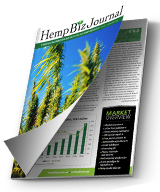 Click here to learn more about ordering the The State of the Hemp Industry. 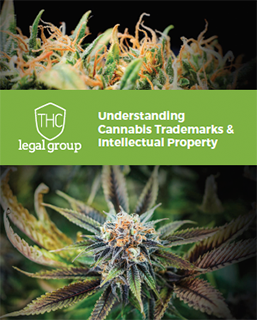 THC Legal Group's Understanding Cannabis Trademarks & Intellectual Property guide is a free resource for those looking to better understand how to protect their intellectual property assets within the cannabis industry. Click here to download the guide for free.